QUEENS COLLEGE — It’s been a long path for Rabbi Zacharia of Queens College Hillel. 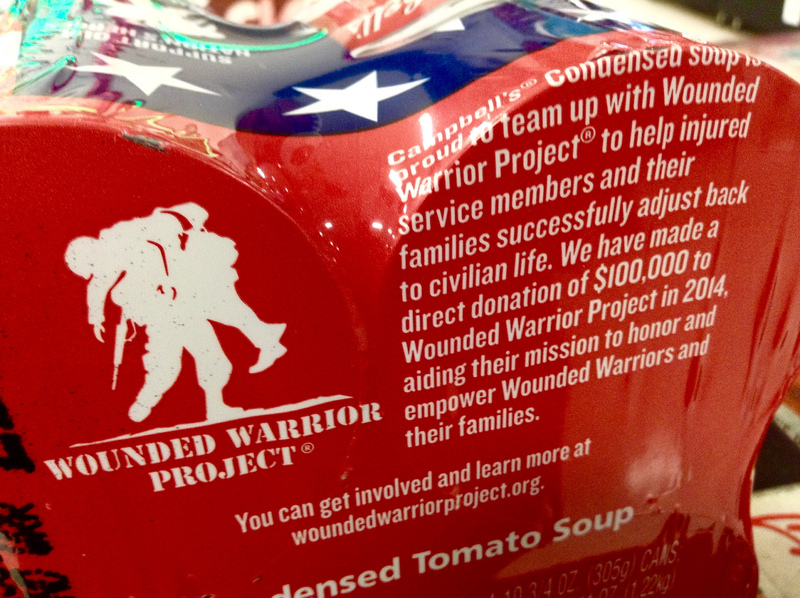 QUEENS COLLEGE — A nonprofit helps a local veteran recover from war. 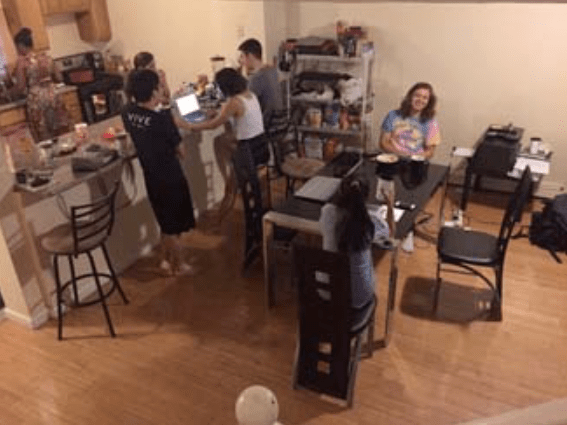 BROOKLYN COLLEGE — A start-up provides more housing alternatives for students. BROOKLYN COLLEGE — “There are many systematic ways in which black people have been made to feel insecure about their hair,” said Nichelle Solomon, of the Brooklyn College NAACP, at a recent event. 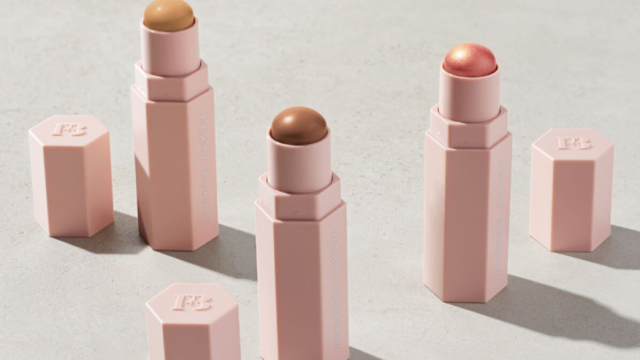 QUEENS COLLEGE — The singer’s make-up line, Fenty Beauty, has 40 shades of matte foundation. 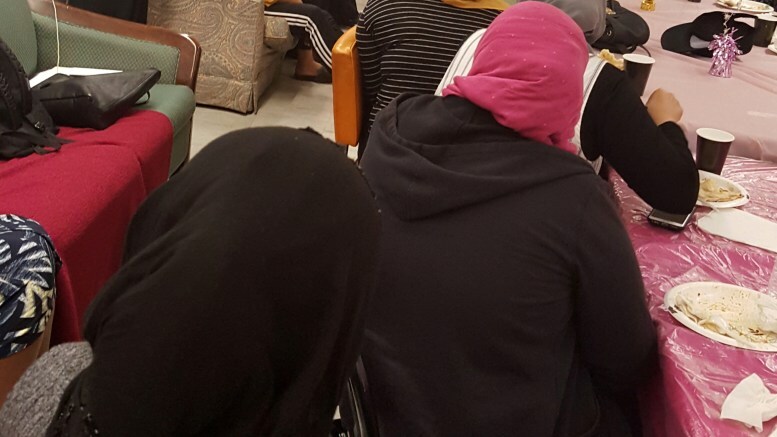 BROOKLYN COLLEGE — Muslim students get support through new on-campus project.